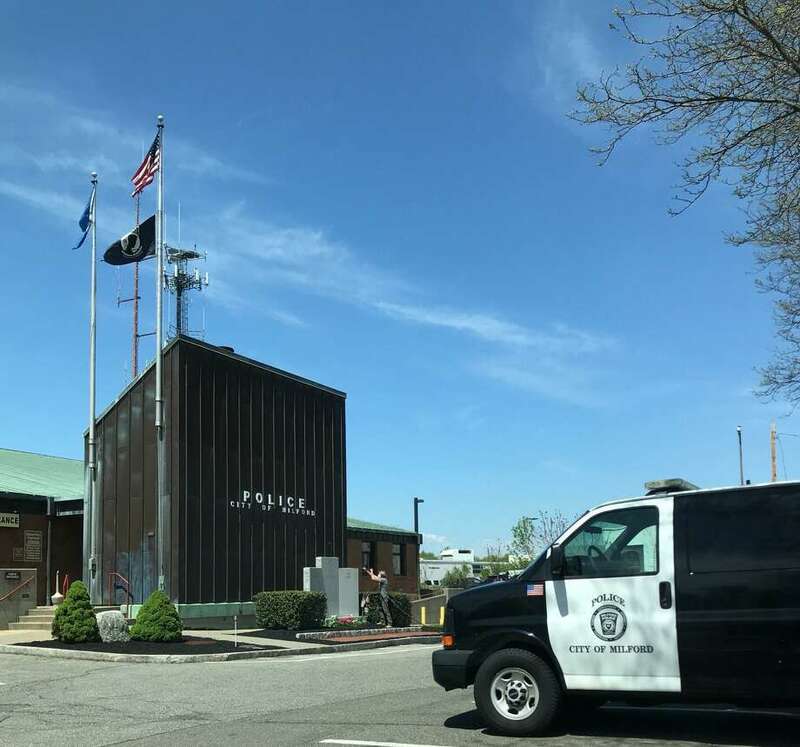 MILFORD — A city resident faces a possession charge after police spotted suspicious activity in the parking lot of the Milford Inn, where he is currently residing. Bruce Jelliffe, 34, of Milford, was charged with possession of narcotics. On Thursday, officers saw suspicious activity in the parking lot of the Milford Inn at 345 Old Gate Lane. A quick investigation ended with Jelliffe in handcuffs and headed to police headquarters to be charged. Police said Jelliffe was allegedly in possession of crack cocaine at the time of his arrest. His bail was set at $250. He’s expected in court on Nov. 6.